If you’ve played in any organized men’s or co-ed flag football league before, you’ve probably noticed flag football team names that range from good, to funny (to downright corny) and everything in between. 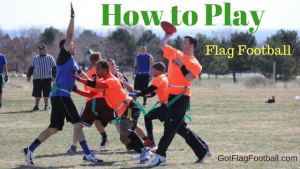 Wondering how to pick the best flag football team name for your team this season? The first suggestion is to ask your teammates. 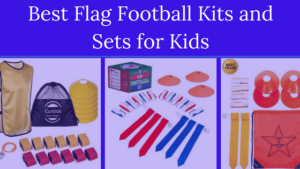 If no one volunteers anything solid, and you’re the team captain, the responsibility of naming the team, like many other aspects of team management (such as finding the best flag football gear for you team) falls on your shoulders as well. If you’ve got an imagination, cook up your own team name. If nothing solid came to mind, you probably decided to search for some answers. After doing a Google search, you’ll find a few sites that cover the topic of team names, but they just offer up the same ole’ unoriginal, copycat names. 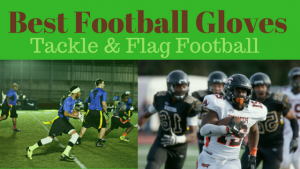 What separates those from the work our team at GotFlagFootball.com has done in assembling this list of over 100 of the best flag football team names is that we’ve seen thousands of team names across the country from season to season when we update our adult flag football league directory. We’ve already sifted through the boring and bland names to bring you the best of the best. Do I have a team full of elite athletes who would appreciate badass flag football team names that strike fear in the mind’s of our opponents? One that represent’s us as a championship contender? 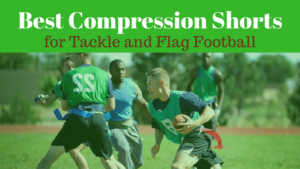 Or, am I looking for a funny flag football team name, since our team consists of a few guys from work who are playing in a recreational league just to get outside an run around for an hour? 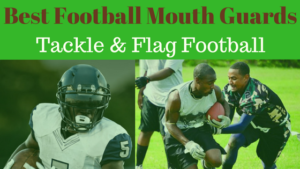 To help you pick the best flag football team name for your squad, check out the following list of more than one hundred of the top flag football team names for 2019. It’ll be updated frequently, so if you happen to have an addition for us to add, feel free to leave it a comment. Ultimately, it’s up to you to have some fun with picking a name. But you should choose your team name wisely. 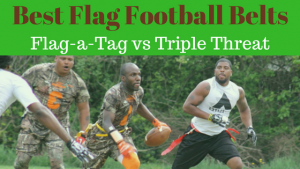 Most importantly, remember, whether giving your team a funny flag football team name or an intimidating name, this will not win any championships. Your team has to back it up on the field! You won’t see this represented in the list below, but one that you might have noticed in leagues you’ve played in the past, are the team names from squad’s who are sponsored. 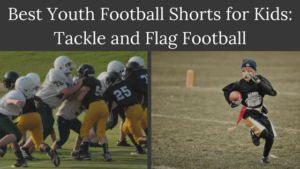 It’s not uncommon that a local business, or even a national sponsor, would at least cover the cost of tee shirt printing in order to have the name of their organization appear across the chest of your team’s jerseys. If you’re able to find a business to sponsor your team, you’ll save a bunch of money and you’ll have your team name.